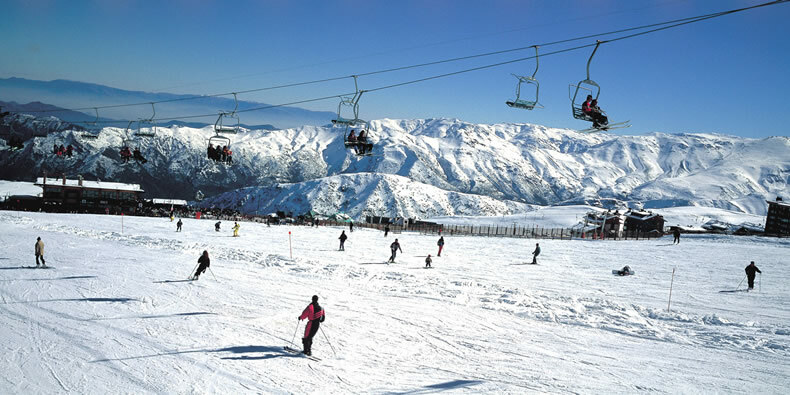 Due to its beauty and its proximity to the capital of Chile, El Colorado is the most popular winter resort among Chilean people and probably the oldest too. The first skis brought from Europe started to be tested on its hillsides back in the 1930s. 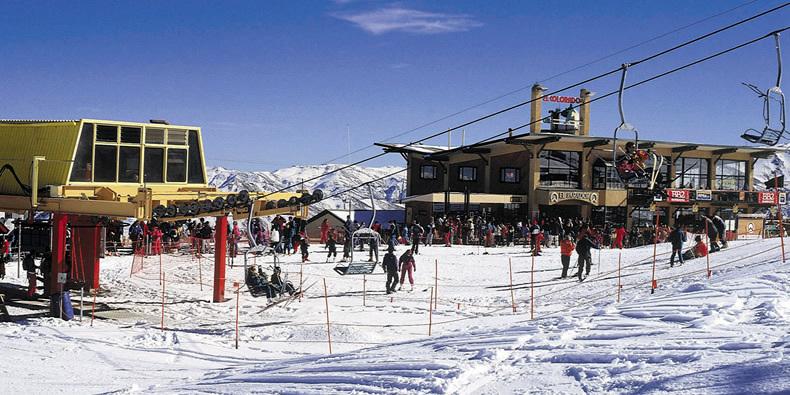 Just 39 kilometers away from Santiago, in conjunction with the adjoining resorts called La Parva and Valle Nevado, this is one of the largest and best ski centers in South America. Reaching a maximum height of 3,333 meters MSL and a 903-meter slope, El Colorado is equipped with a system to create artificial snow, thus guaranteeing the duration of snow throughout the entire season. Twenty-two trails and eighteen lifts let visitors enjoy ski and snowboarding with very high snow quality. Besides, there is the chance to ski off piste, available both for beginners and experts. An interesting accommodation and gastronomic infrastructure unfolds at Farellones, the oldest and most traditional village, as well as in the modern spot called El Colorado. Colorado Apart Hotel and Farellones Inn, the first hotel to be settled in the area, stand out today. Lying 39 km away from Santiago de Chile, several airlines fly to this destination from the capital of Chile. Shuttles carry passengers to the winter resort on a daily basis. From mid June to October. 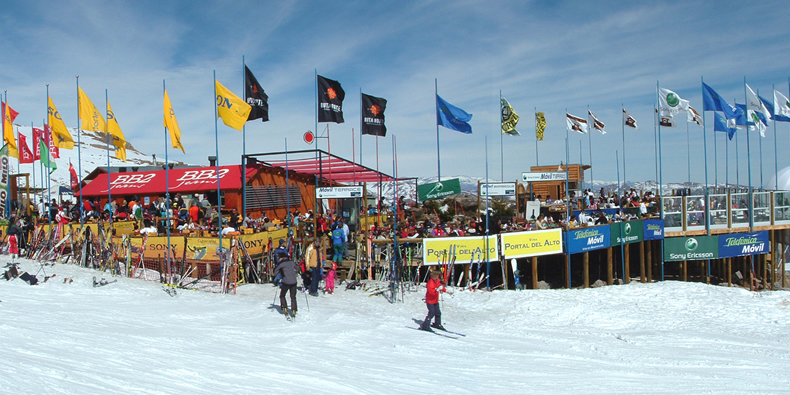 Accommodation, restaurants, entertainment, medical assistance, minimarket, disco, ski school, equipment rental.